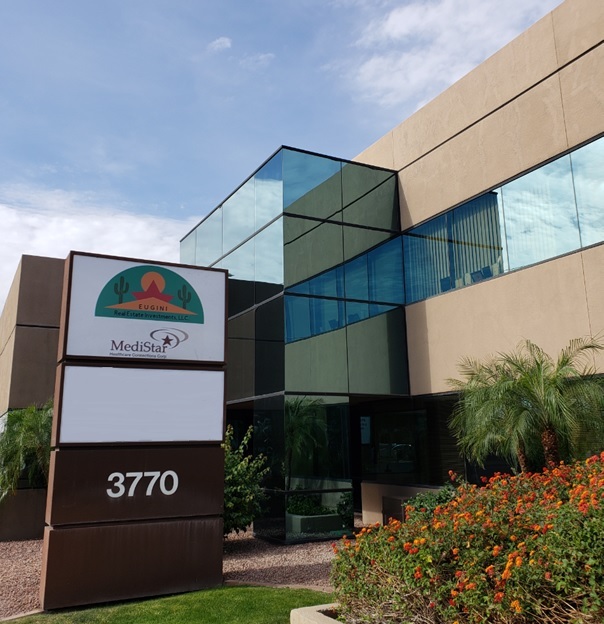 MediStar Healthcare Connections Corporation ("MediStar"), an Arizona Corporation was co-founded and owned by experienced pharmacists and healthcare professionals who understand the challenges of hospital management in today's healthcare environment. Founded in 2003, the objective is to provide comprehensive remote pharmacy order entry services for hospitals to improve process, efficacy of patient care and management, while achieving remarkable clinical and financial outcomes in today's challenging healthcare environment. 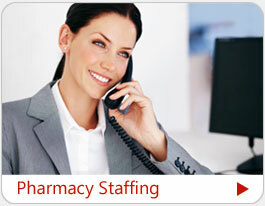 Our vision of 24 hours a day, 7 days a week of hospital pharmacist staffing service supports and our commitment to excellence set us apart from competition and as a leader in the ROE business. MediStar comprehensive services are provided by highly trained and experienced hospital pharmacists who understand the inevitable hard choices facing hospitals in the continuum of providing optimum professional patient care. While our vision and 24 x 7x 365 business model is clear, our services are focused and dedicated to our customer's needs. Our network systems technologies ensure complete and secure patient information and are in compliance with HIPPA regulations. 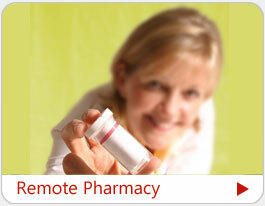 MediStar's business model provides complete remote pharmacy order entry service support to hospitals, particularly during those after hour times, weekends and holidays. 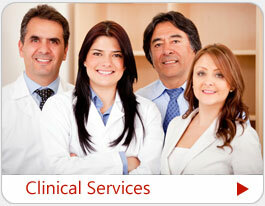 Our services are provided at our centrally located, HIPPA compliant, Pharmacy in Phoenix, Arizona.